stiffening rails, creating the ultimate in chassis stiffening! structurally engineered network (Web) of additional strength and stiffness, unmatched in todays market. other manufacturers rectangular full length subframe connectors too! - Slide-2-SizeTM mounting system makes installation nearly effortless; simply slide bracket into place and weld, for a custom fit every time. 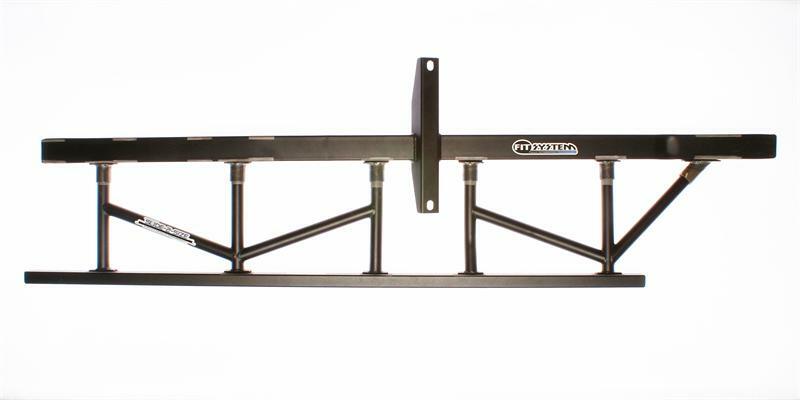 - Manufactured of 1 x .065 tubing to maximize stiffness and strength while reducing weight. 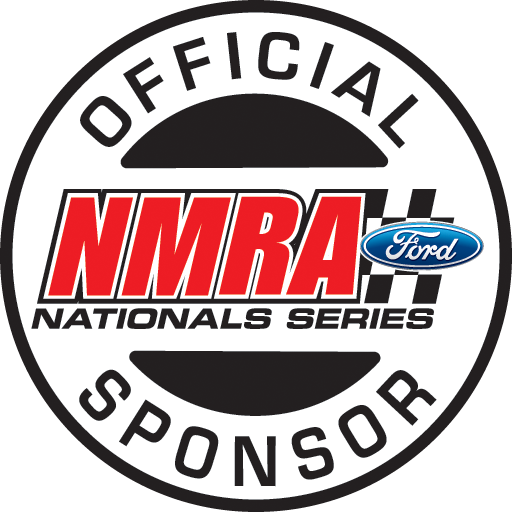 - Considerably increases side impact safety. 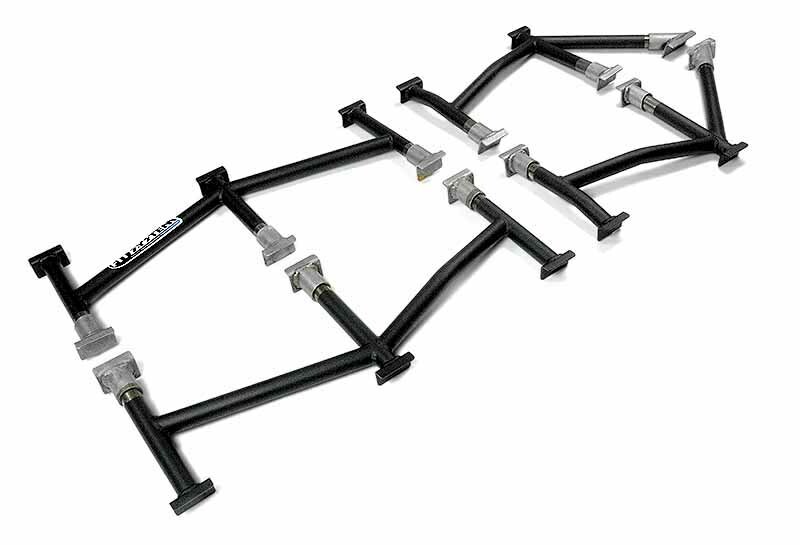 - Works with any aftermarket square or rectangular full-length subframe connectors. 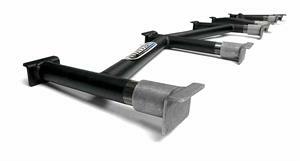 - Engineered for no loss of ground clearance and no need to relocate fuel or brake lines. - No floors to cut or interior to remove. - Pre-masked areas for welding require NO removal of powder coat before installation, for significant time savings! - Not a kit, comes complete and ready to install. - A key component of Stifflers Fully Integrated Technology (FIT)SystemTM.